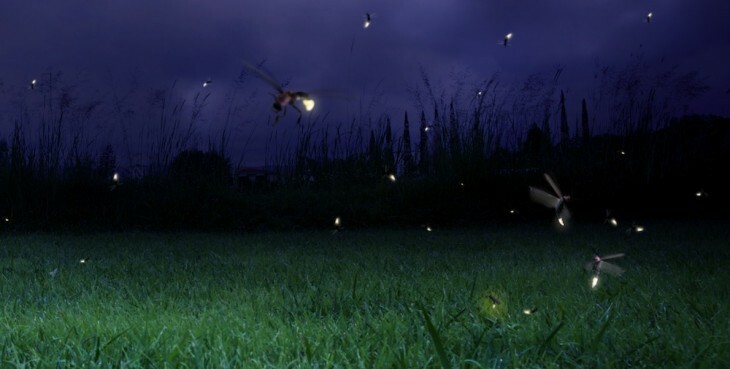 Firefly, a screen sharing utility created by University of Pennsylvania undergrads, has raised a $20,000 seed round from First Round Capital’s Dorm Room Fund. First Round originally launched the $500K fund in September to help finance startups built by current students or recent college graduates. With the Dorm Room Fund currently piloting in Philadelphia, investments are selected by a small, local student committee to provide, on average, $15K in early-stage capital. First Round Managing Director Josh Kopelman says that the goal of the initiative is for the fund to be entirely self-sustained by students, which includes further fundraising. Bootstrapped prior to the raise, Firefly is not seeking any additional funding.